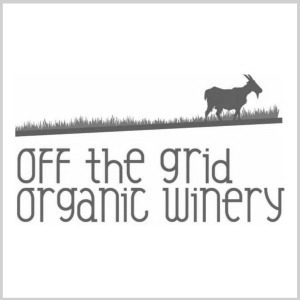 Off the Grid Organic Winery’s story goes back a long way. Over a hundred years and four generations in fact. From running cattle to fruit growing, our family’s experience and love for agriculture has remained strong. We’ve learnt a few things along the way; paramount being conservation. Being stewards of the land which has provided for so many, for so long, is a task we take seriously. Our tasting room is nestled between the two homes of the Paynter brothers, build sustainably with straw bale walls, green roof and solar power. 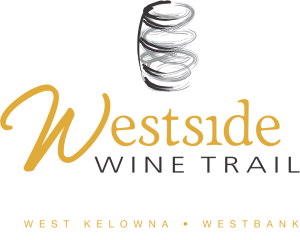 The proprietors have worked hard to consider the environment and the sustainability of winery, in hopes it will be a legacy and provide for their children and their children’s children, for years to come. Together the four owners each head up once section of the Winery, Wedding and Vineyard operations. There past experience skill and expertise marry perfectly to form a completely family operated business. We proudly obtained certified organic status for all our vineyards in 2013, we currently grow Gewurztraminer, Chardonnay, Pinot Gris, Zweigelt, Riesling, and Pinot Noir.